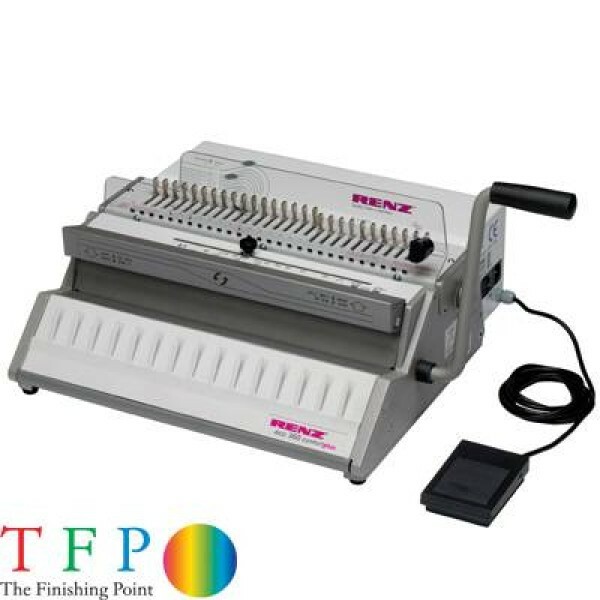 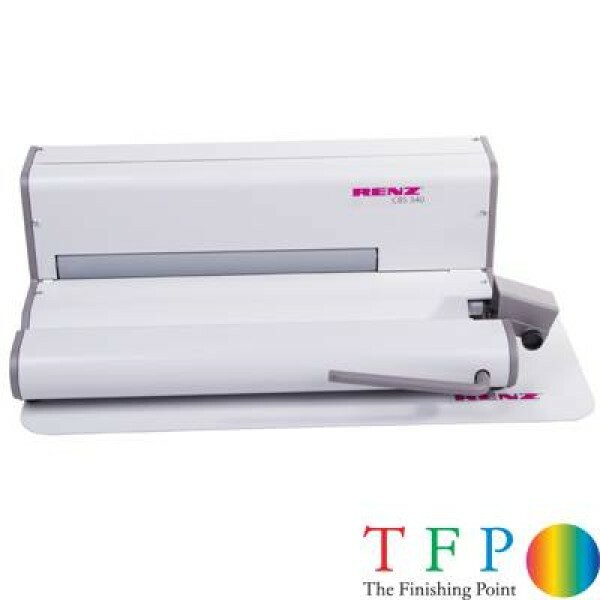 Decades of experience manufacturing punching, binding and laminating equipment has enabled Renz to become one of the recognised leaders in the punch and bind industry. 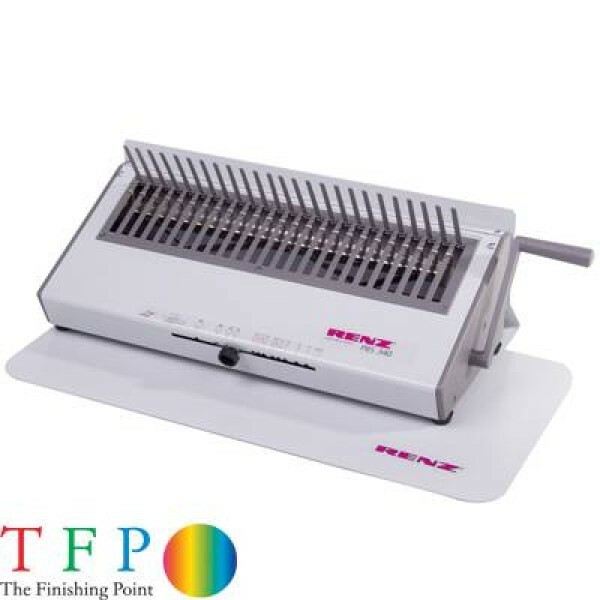 The headquarters of Renz is located in Heubach, south Germany. 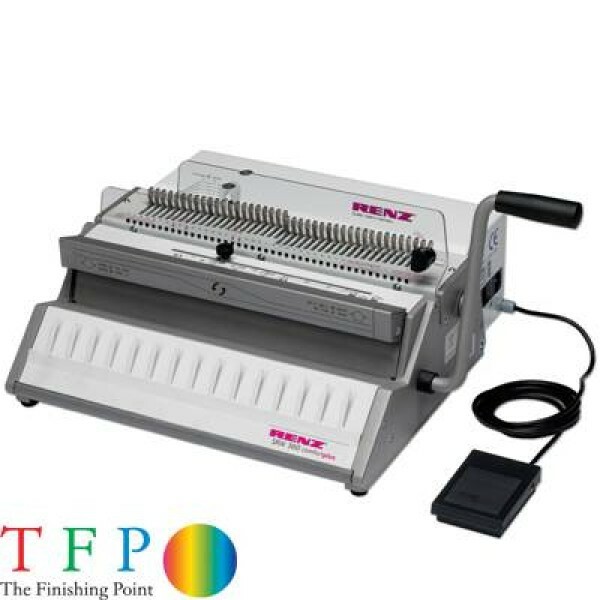 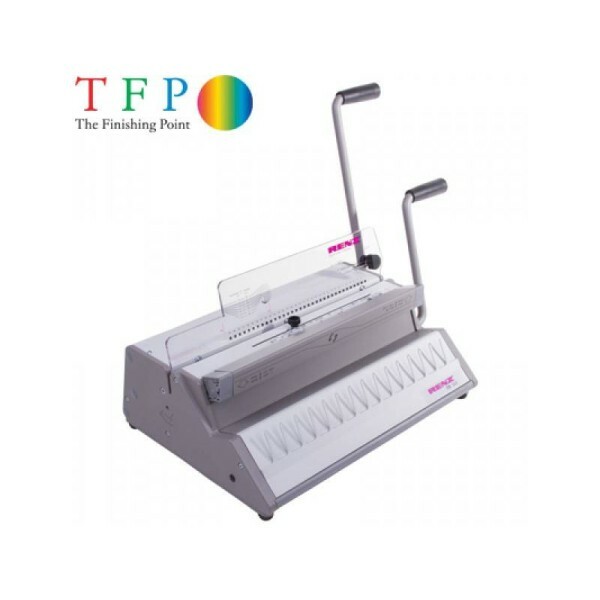 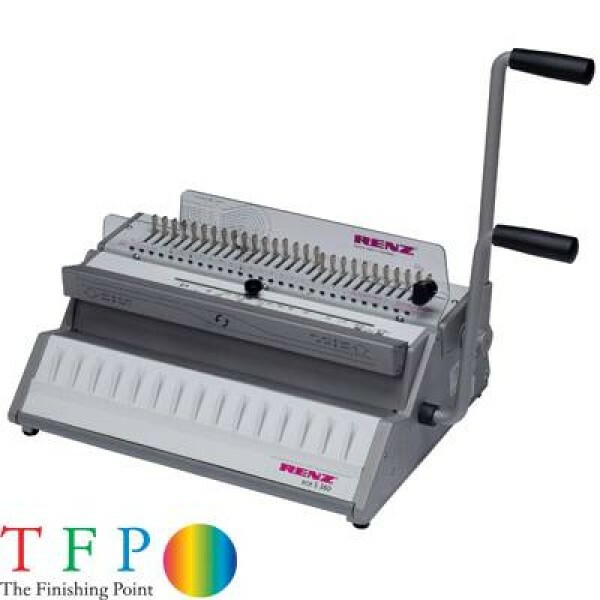 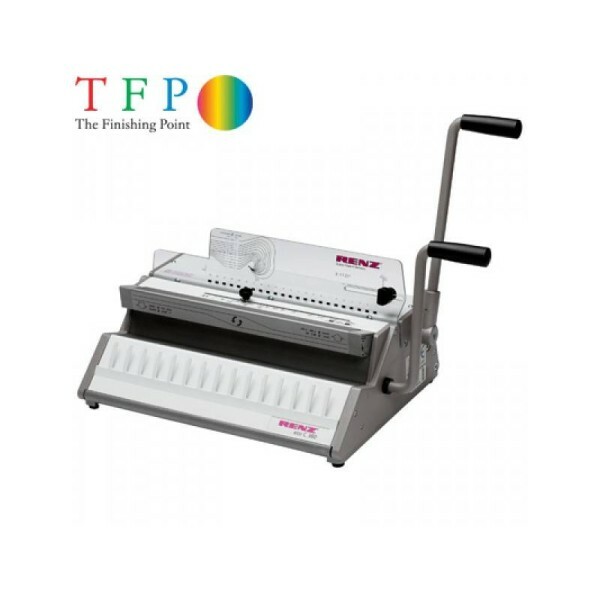 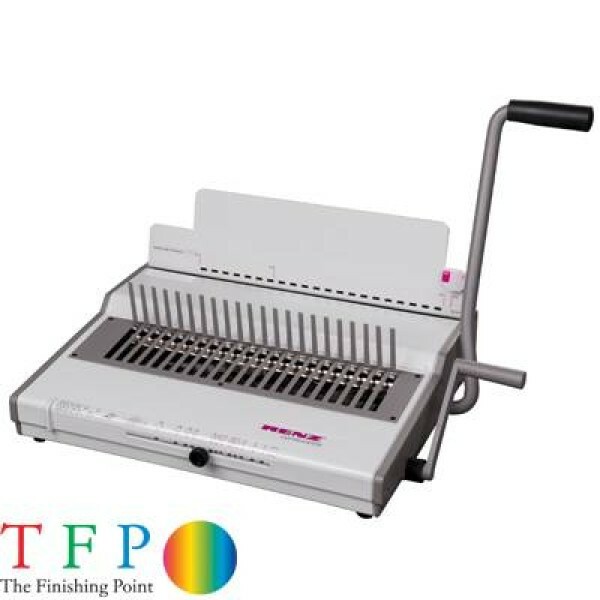 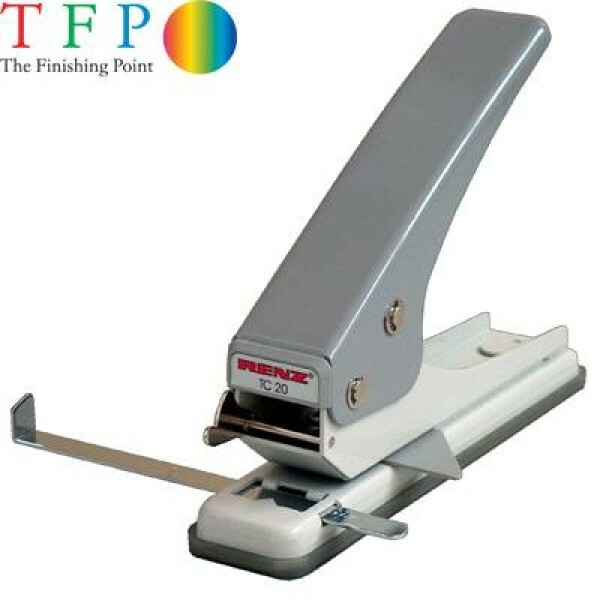 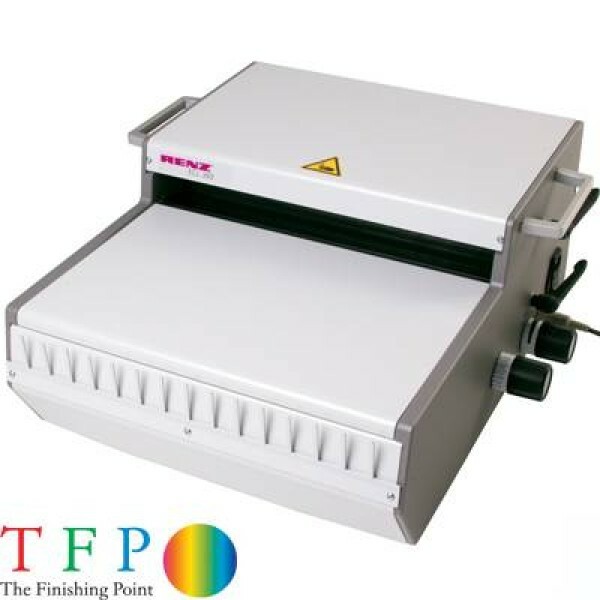 The Finishing Point offer a wide range of Wire Binding Machines and Solutions in partnership with the world leading manufacturers such as Renz of Germany, James BurnInternational of France (JBI) and GBC of USA. 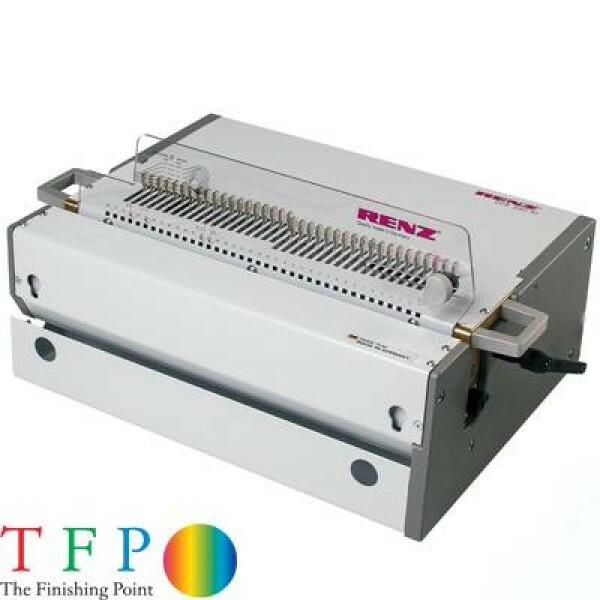 Our wire binding machines range from simple manual desktop solutions aimed at infant and secondary schools, mid-range machines aimed at Secondary and Further Education facilities, copy shops, corporate print rooms and print companies, and our high end machines which are aimed at print finishing companies, Universities, and larger corporate print environments. 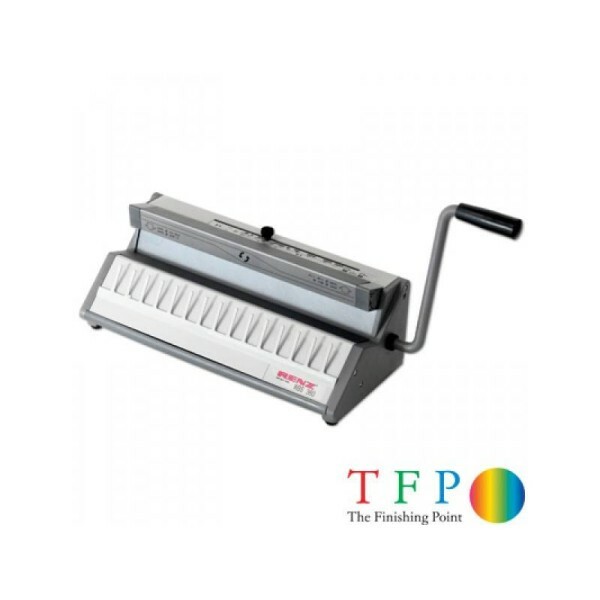 All our wire binding machines are designed for heavy and constant use and will serve their owners for many years, hassle free. 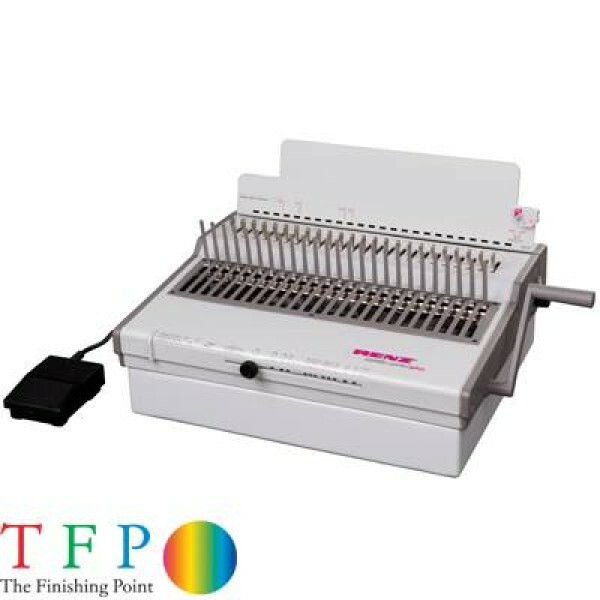 Wire Binding Machines have always been available in 2 formats, these are known as 3:1 (3 to 1) and 2:1 (2 to 1). 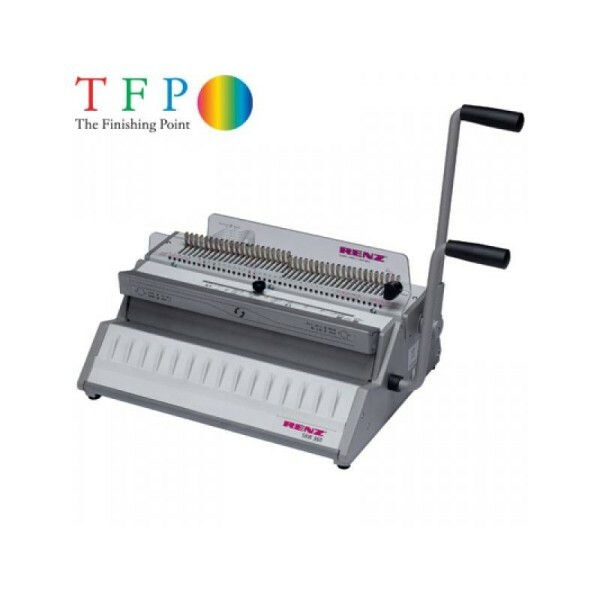 These formats are simply abbreviations for 3 holes per inch and 2 holes per inch. 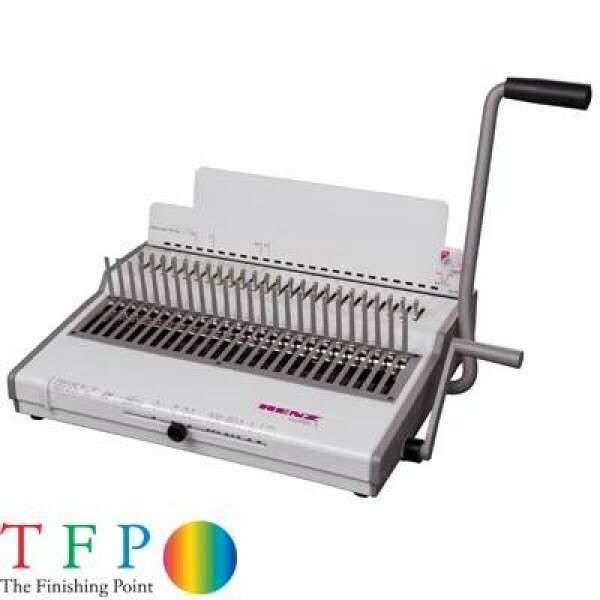 Historically smaller wire bound books used a 3:1 punching pattern which produced 34 holes down an A4 Length, 3:1 is used to wire bind up to 120 sheets of 80 gsm paper.